Former Manchester United manager Louis Van Gaal said that the current Manchester United team under Jose Mourinho is more boring than the one he was managing. He said that he has never seen a team play such a boring style and that he understands the fans frustration. 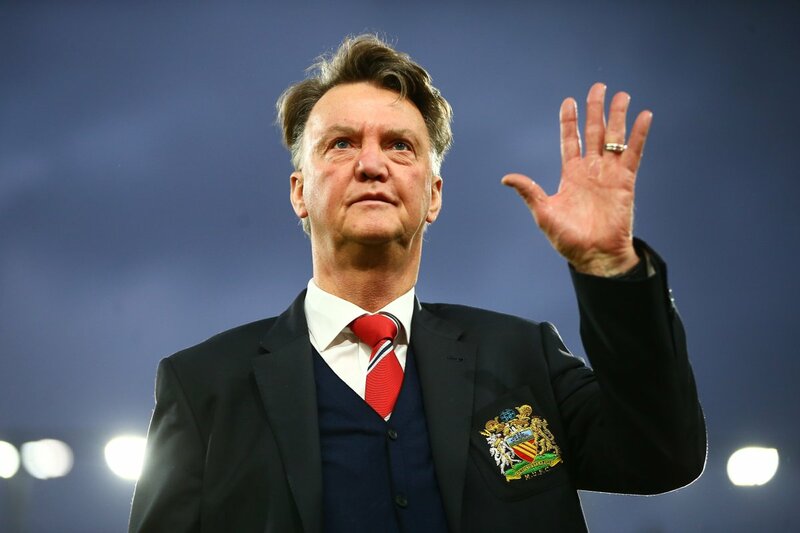 Louis Van Gaal managed Manchester United for two years after David Moyes was sacked and he was often labeled as playing an ultra-defensive game. Many fans and pundits complained at the time that Manchester United was playing boringly. Louis Van Gaal believes that the current team under Jose Mourinho plays too defensively and that he prefers to watch their bitter rival Manchester City play. He said that City has more quality in the team and that it is perfectly normal that they managed to win the game at Old Trafford. The Dutch manager said that he does not understand why Jose Mourinho is not being criticized for his defensive football. He said that he always played an offensive style of play when he was managing the club and that despite this he was always criticized by fans and the press alike. He said that at the moment Manchester United is more concerned about defending rather than attacking and this style can be very boring at times for fans. He believes that the club has gone backward ever since Jose Mourinho has taken charge of the club and that there is no way that they will be able to catch Manchester City in the title race. He believes that Manchester United should be more concerned about the teams that are behind them in the table instead of focusing on catching Manchester City. He believes that they need to add more quality players in the transfer window if they want to compete with City.